Madhya Pradesh Professional Recruitment & Promotion Board (MPPEB) conducted written examination for the recruitment of Jail Prahari and various other posts on 5th to 11th December 2015. A large number of candidates applied and appeared for the exam across various examination centers. All the candidates who had written the exam are eagerly waiting for the results. Now the wait is over. MPEB declared Jail Prahari results and the candidates who had appeared can check the results from the direct link provided below or from the official website. 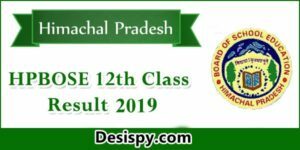 Madhya Pradesh Professional Examination Board (MPPEB), popularly known as Vyapam Madhya Pradesh Vyavsayik Pariksha Mandal, is a professional examination board of Madhya Pradesh, India. It conducts various tests for admission to professional courses and streams. It is the largest examination conducting body of Madhya Pradesh and comes directly under the Directorate of Technical Education (Government of Madhya Pradesh). The Madhya Pradesh Professional Examination Board is a self-financed, autonomous incorporated body of State Govt. Recently, MP Vyapam conducted the recruitment examination for Jail Prahari and various other posts. Aspirants who had appeared can check the results from the official website. MP Vyapam declared Jail Prahari written examination results. A huge number of aspirants appeared for the 871 871 posts of Jail Prahari, Instructor (PTI, Silai & Bunai, Baddhaigiri), Assistant Teacher, Male Nurse, Foreman press etc posts. 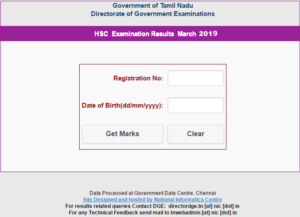 Candidates who had appeared for the examination can check the results from the official website or from the direct link provided below. The examination was held in the month of December 2015. 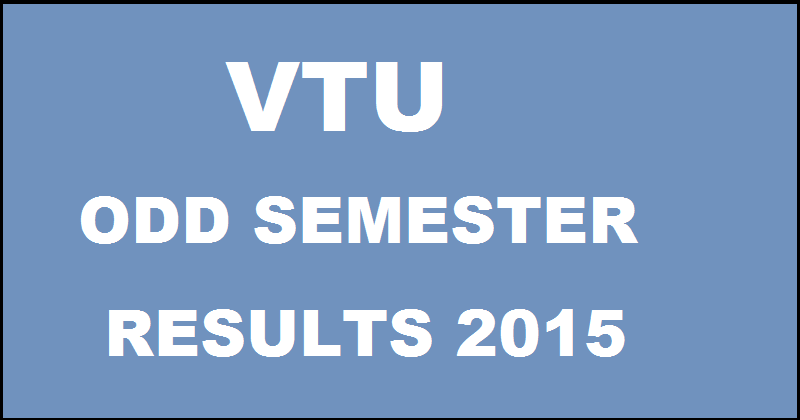 Click on MP Vyapam Jail Prahari Result 2015. Press CTRL+D to bookmark this page for easy navigation. 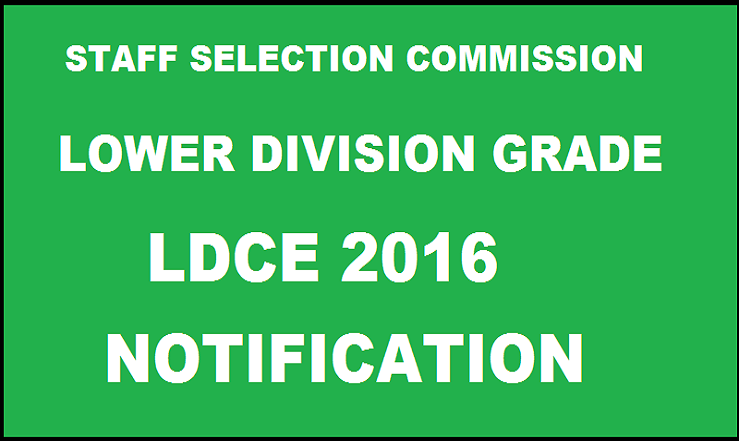 Here we will update all the recruitment notifications, results, admit cards, results etc. Union Public Service Commission (UPSC) successfully conducted the National Defence Academy (NDA) and Naval Academy (NA) Examination (II) 2015 on 27th September 2015. A large number of candidates applied and appeared for the examination. All the aspirants who had appeared for the exam are eagerly waiting for the results. UPSC declared NDA/ NA (II) written exam results. Aspirants can check the results from the official website or from the direct link provided below. All the qualified candidates should attend for the interview. The National Defence Academy (NDA) is the Joint Services academy of the Indian Armed Forces, where cadets of the three services, the Army, the Navy and the Air Force train together before they go on to pre-commissioning training in their respective service academies. The NDA is located at Khadakwasla near Pune, Maharashtra. It is the first tri-service academy in the world. Every year UPSC conducts NDA/NA examination. Aspirants who are interested applied and appeared for the examination which was held in the month of September 2015. Candidates who had appeared can check the results from the official website. UPSC released the notification and invited online applications from all the eligible and interested candidates for admissions into NDA/NA. A large number of candidates applied and written the examination. Aspirants can now check the written exam results as the results were declared by UPSC. Candidates who had qualified in the written test are eligible for the interview. Candidates can check the results from the direct link provided below. 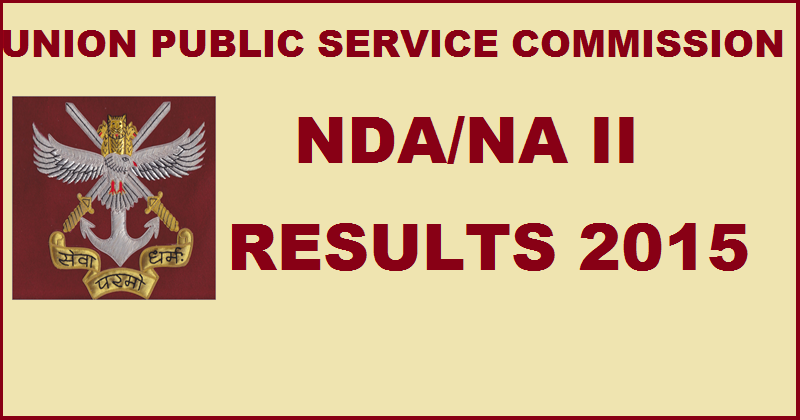 Click on NDA & NA(II) Result 2015. Press CTRL+D to bookmark this page. Here we will update the latest UPSC notifications, admit cards, results, answer keys etc. IBPS CWE V Clerk Mains 2015 Review : Institute of Banking Personnel Selection (IBPS) successfully conducted the CWE V clerk main examination on 2nd January 2016. 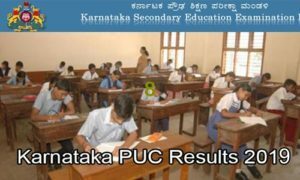 A huge number of candidates who had qualified in the preliminary exam appeared for the main exam across various examination centers. 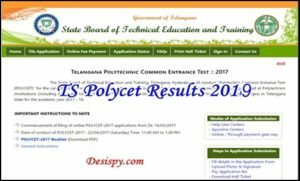 All the candidates who had written the examination can check the section wise review and analysis of Reasoning, English Language Test, Numerical Ability Test, General Awareness, Computer Knowledge here. 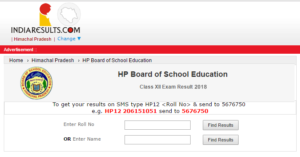 Aspirants can also check the IBPS Clerk Mains cut off marks from here. These are the expected cut-off marks. IBPS will decide the cut-off marks depending on the difficulty of the paper and the total number of vacancies. For qualifying in the exam, aspirants should get minimum cut-off marks in all the sections. The Overall exam is moderate to difficult. Candidates who had prepared for the exam thoroughly can attempt the paper easily. Here is the paper of the pattern. The Reasoning was moderate to difficult, English Language Test was easy, Numerical Ability Test was moderate to difficult, General Awareness was moderate, Computer Knowledge was easy. Candidates can get the overall score of 95-105. The English Language is easy. This is the easiest and the aspirants can attempt maximum questions. Also, the Overall score of 25-30 might be the good score and the time consumed is 13-14 minutes. The Overall level of this section was moderate but calculative. Candidates should manage their time properly in this section as it consumed about 23-26 minutes. Candidates can get 18-25 marks in this section. The General Awareness was easy. It is the scoring section. All the questions were asked from the well-known topics. Aspirants can score 25-30 marks. Computer Knowledge section is bit easy. Aspirants can score about 30-35 marks. In this section time consuming is also less. Stay tuned to this page. Here we will update IBPS Clerk Mains December exam Review and analysis. Also, we will update the questions which were asked in the examination. Press CTRL+D and bookmark this page for easy navigation.